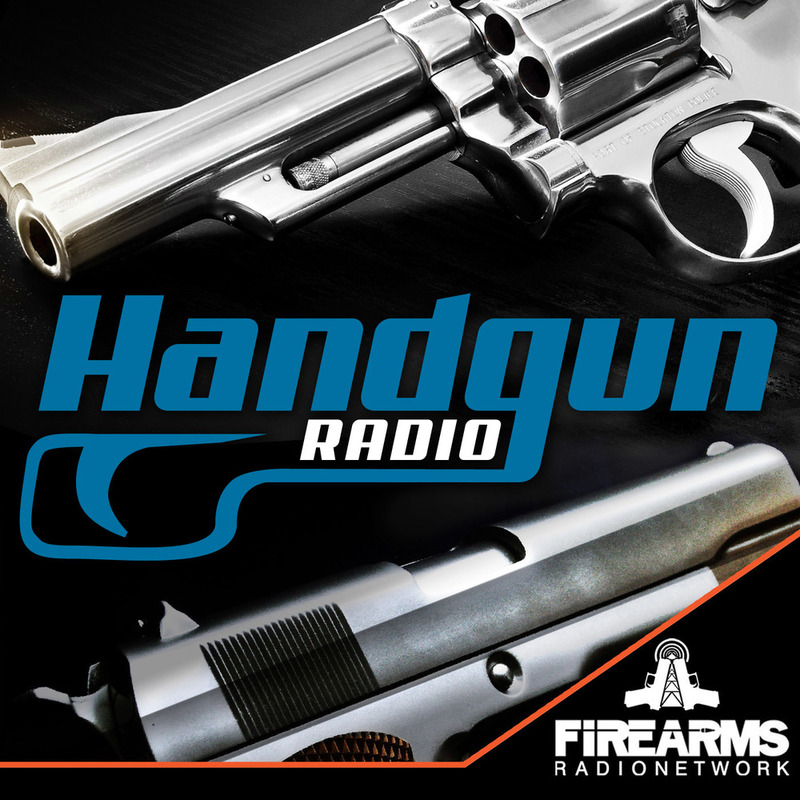 Handgun Radio 227 - Auctions, Belt Revolvers & .30 Luger! This week we talk auctions, belt revolvers & .30 Luger! -Went to gunshow...saw a nice old PPC gun, met some of the folks from Poulins Auctions who bought the old James D Julia building so firearms auctions are continuing to happen up here! Been a listener for a while now and I have a question. What do you guys think would be best for carry. I’m thinking of buying a revolver for my everyday carry. I think I just prefer one over autos. Just because of the reliability, history and cool factor. But the 3 guns I’m choosing are either the Ruger sp101 3” or 4”, the kimber k6s or the colt cobra. Here are my theories for these revolvers. The kimber because if it’s trigger hands down,357 capability and is 6shot. I know it’s coming out with a 3” but it may be hard to obtain. Cobra because 6shot, hammer and trigger. I will note that I now pocket carry the lcr. I just now want something a little bigger that is more potent and I can carry on my hip rather than pocket. softpoints. As a backup, a Webley Mk1 in .455 with owls-head grips. enemy within ~200 yards would be in serious trouble. permit firearms to be openly carried.